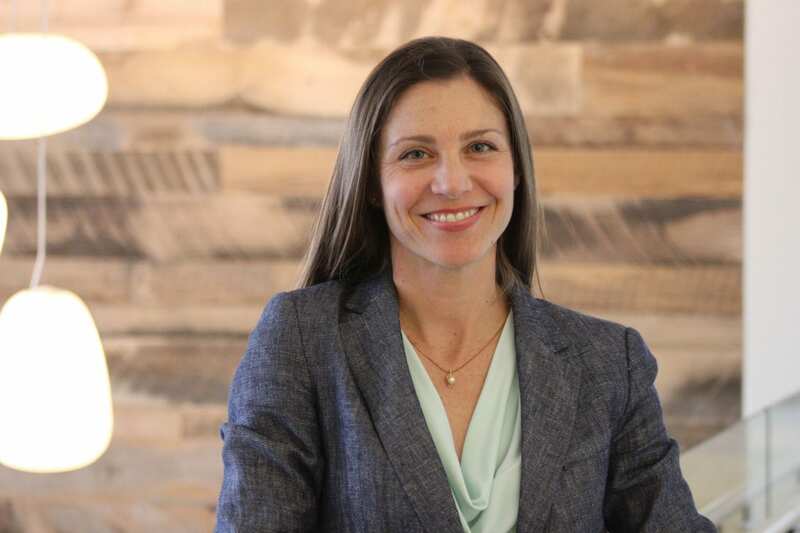 Elissa McCarter LaBorde is a seasoned executive manager with over 20 years’ experience in leading organizations that are dedicated to designing financial products and services for low-income customer segments. She currently serves as Vice President of Development Finance for Global Communities, where over the last 14 years she has built the technical department that manages Global Communities’ microfinance, SME, and housing finance operations. As part of her role at Global Communities, she also serves as the CEO of Vitas Group, a for-profit holding company founded by Global Communities to own and operate its microfinance companies. Vitas Group is the largest international network of microfinance companies in the Middle East and the first of its kind in the region. Ms. LaBorde has spearheaded Vitas strategy since the beginning, including developing a new brand identity and securing the first private equity investment in 2012. Prior to Global Communities, she spent seven years directly managing microfinance field operations and has lived and worked in five countries (Armenia, Benin, France, Turkey, and Zimbabwe). She has specific expertise in designing and starting up, or turning around, financial services businesses that reach bottom-of-the-pyramid customers, including in post-conflict, hyperinflationary, and post-disaster settings. Ms. LaBorde is the author of two books on mergers in microfinance and continues to publish articles and opinion pieces that span a number of topics related to financial inclusion. She has a Master’s degree from Georgetown University School of Foreign Service and Institut d’Etudes Politiques de Paris. Since 2009, she also serves as adjunct professor at Johns Hopkins School of Advanced International Studies where she teaches a Masters level course on financial inclusion.